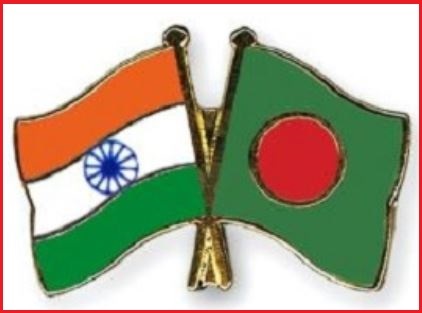 India and Bangladesh have signed a memorandum of understanding (MoU) for training 1800 Bangladesh Civil Servants under the Department of Administrative Reforms and Public Grievances (DAR&PG). The Mou was signed between the NCGG and the Ministry of Public Administration, and Government of the People’s Republic of Bangladesh for the tenure of 6 years. India and Bangladesh agreement is considered to be the second time National Centre for Good Governance entering into an MOU for a training program for Bangladesh Civil Servants. Under the first MOU signed in 2015,1500 Bangladesh Civil Servants have already been trained in NCGG.